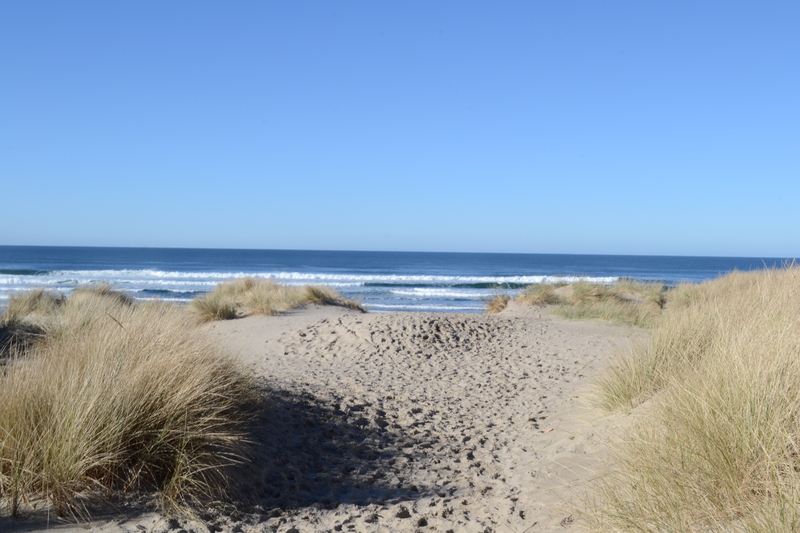 Manzanita Oregon | Discovered ... Right Here! 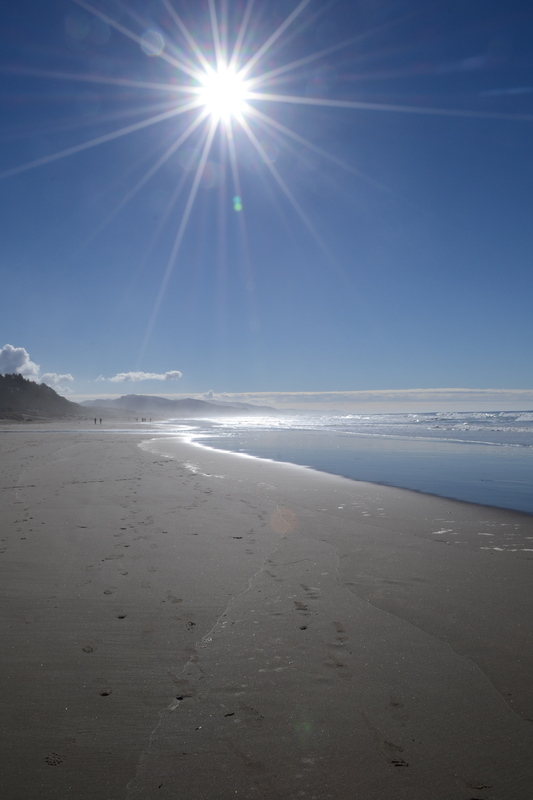 It was not too long ago that I discovered what a treasure we have in our Oregon Coast. While I took it for granted for many years, the fact that we have public access to the entire length of the coast is special. Not every state allows for public access to all its beaches and shoreline! 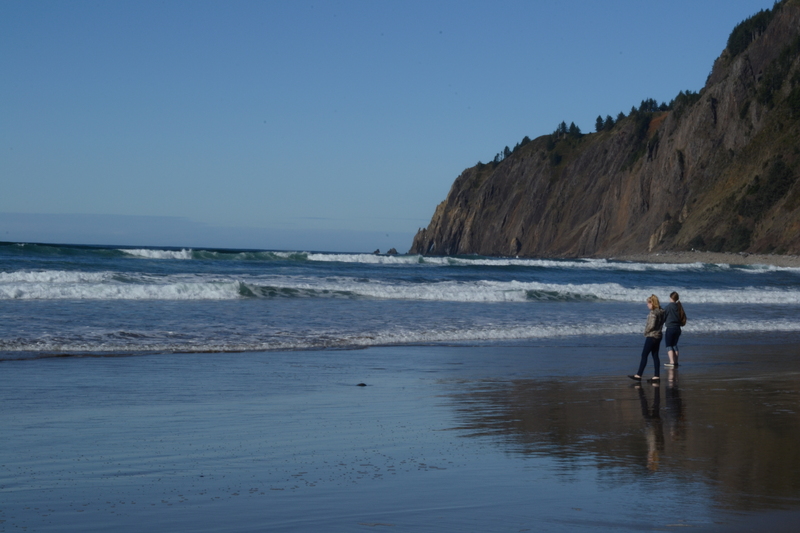 On one of these dreary winter days here in the Willamette Valley, I headed to the Coast with a couple of friends. 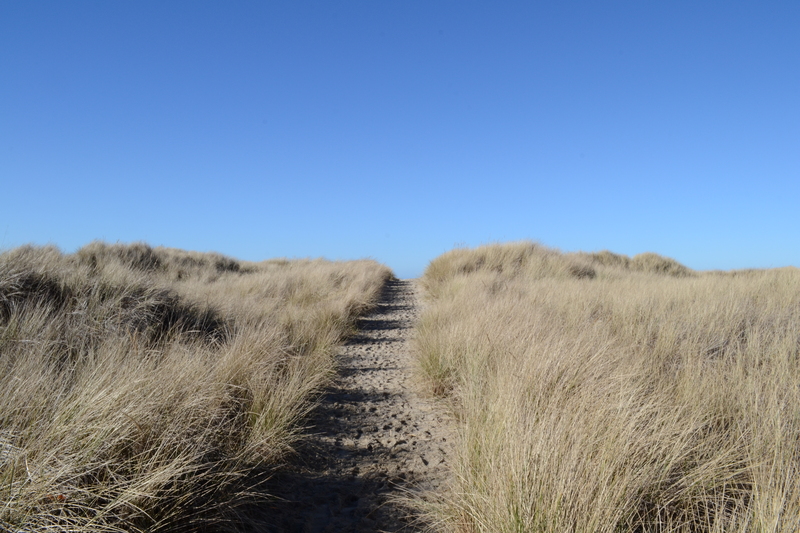 Conquering the Coastal Range, we left behind the grey and entered a land of bright blue skies and sunshine. 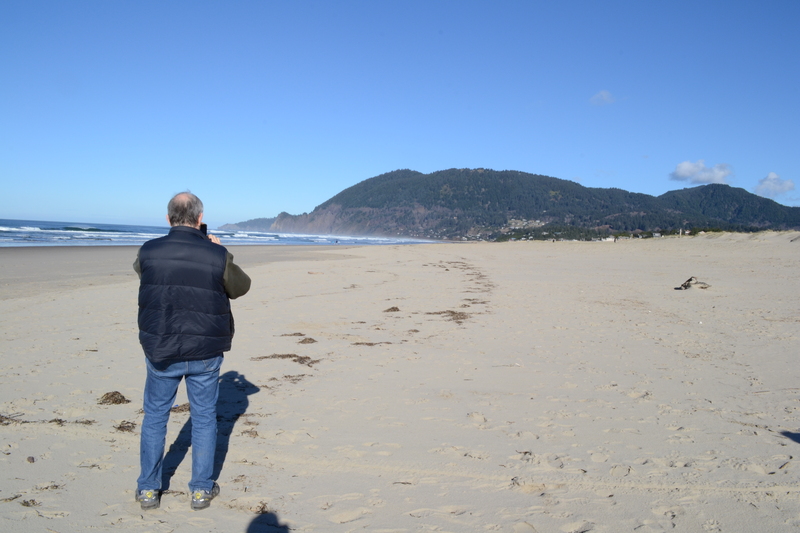 The stretch of beach we chose to walk was from Nehalem State Park north to the town of Manzanita. Along the lovely stretch of coastline with many dog walkers and friends sharing the wide sand way, my friends and I burned calories and built a good appetite for Moe’s clam chowder!